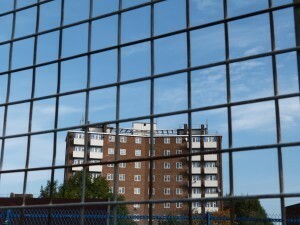 Due to the riots and gang violence between the various estates, Tottenham has gained an arguably unfair reputation. London City Mission works on three of the estates in Tottenham – Hale Village, Ferry Lane and Tiverton. Andrew Kwapong is a London City Missionary based at The Engine Room in Hale Village. He feels that the Church has a really positive role to play in the community. He said there is a general respect for churches and Christians in the area because of the positive things they have done for the community. “Mission [in Tottenham] is one way where the various churches can really work together and it helps foster unity”. ‘Pray Haringey’ is an example of where various churches get together to pray for the borough. The various activities run for the entire community – that the Lord Jesus will guide the team as they continue to minister to young people and their families; and that his name will be glorified through the work done.